Today, there are a lot of Android browsers that are out in the high speed Internet world, all claiming to be better than the others. There are some that provide amazing experiences to their users while others boast that they are capable of providing simplicity in their browser and that they can get the job done right. We are going to look at some of the best browsers for Android in this article and showcase what they are able to provide to users. This is already a popular browser among computers and just recently, became known as the world’s most used browser. A few months ago, Google has also released the updated beta version of its Chrome browser that is intended for Android 4.0 devices. All in all, the Chrome browser for Android provides a very smooth transition from one page to another, focusing on speed and minimalism as its main objectives. On its downside, Chrome is capable of loading most of the sites but would occasionally send a mobile variation instead. There is no toggle in Chrome to request for desktop websites and this is something users would like to have. 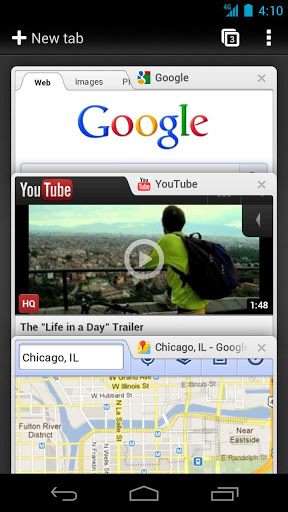 This is quite the bulky browser to be using yet is a very popular tool among mobile users. 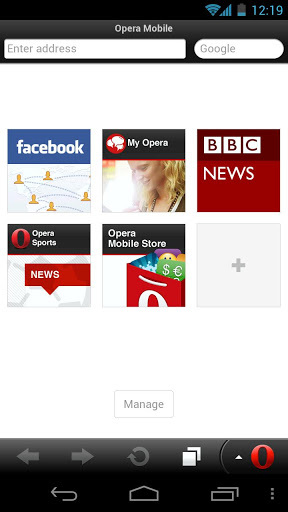 There are two available variations today which is the Opera Mobile Browser for higher end devices and the Opera Mini which is an older version with lower spec requirements. That is why regardless of the specs or age of your mobile phone, users are able to enjoy the 3rd party browser provided by Opera. 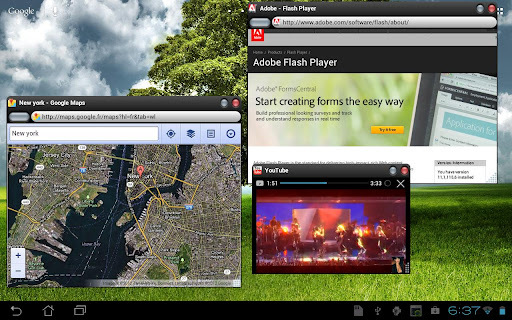 The team at Opera has brought what their best desktop features have to offer towards the Android version, and this can be seen in their feature which is Opera Turbo. This additional feature makes use of external servers and uses routing in order to compress the data before sending it over to your device. The most impressive feature that Dolphin had to offer was its sleek and smooth scrolling. The browser stands apart from the rest by including browsing fluidity and the speeds at which the pages are being rendered are very fast as well. 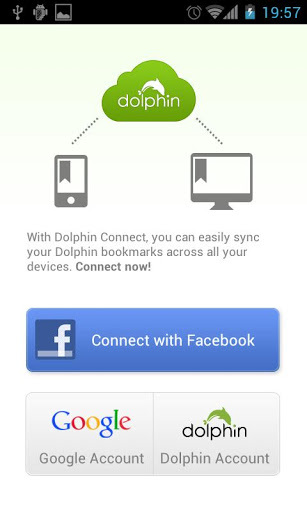 Dolphin’s tab style is thin and simple and does not try to hide itself just like Google Chrome. This browser is going to attempt to maximize the screen of the device by having the toolbar placed on top of the web pages at the screen bottom. Although it is not the fastest browser among them all, it is quite handy to use. The browser also does not support Flash which is quite a letdown. 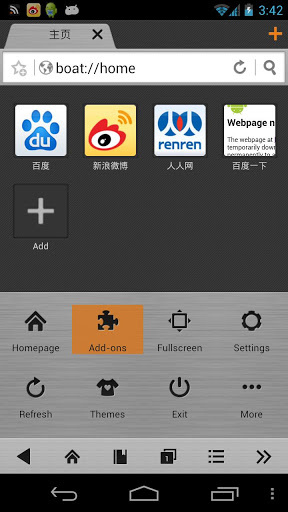 It however allows the user to easily toggle how their device will appear in websites. This clever bit of kit is capable of rendering Flash. Aside from that, it overlays a window over the application that is currently running and can be focused, minimized and resized whenever needed. The user also has the liberty to have as many screens running at once if they wish to. About the Author: This article was written by Judene Macariola, a tech enthusiast and certified geek who enjoys writing reviews about the latest gadgets and tech news. He is also an authority in social media, search engine optimization, and blogging. Jude is a consultant at BroadbandExpert.com, a company that offers advice to businesses on consumers regarding high speed internet providers.